Hopkins is a style of subtleties. With subtle button tufting on the back cushion and nailhead trim slightly spaced out along the rolled arms and base, Hopkins is an attractive accent piece for your home. 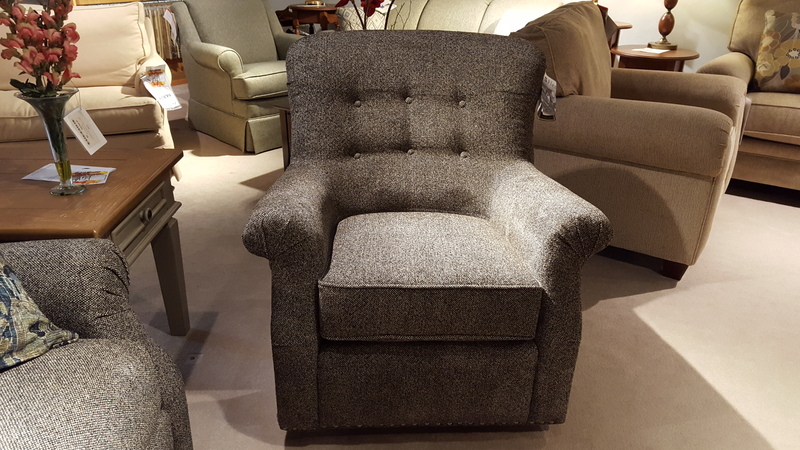 Its ability to swivel makes it an irresistibly fun, casual piece for any space.